Pluck 3yo Indelible Lass made the most of a textbook Jack Hill ride to win the Davidson & Sons Maiden Plate (1400m) at Warrnambool on Sunday. 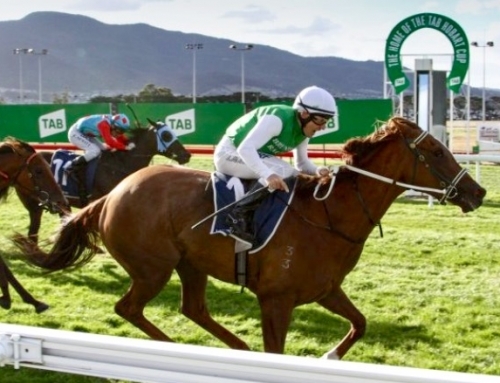 Racing for just the second time following an encouraging fourth at Sale last month, the Ciaron Maher-trained filly angled off the leader’s heels in the straight to defeat the favourite, Lady Annabel, by three-quarters of a length. 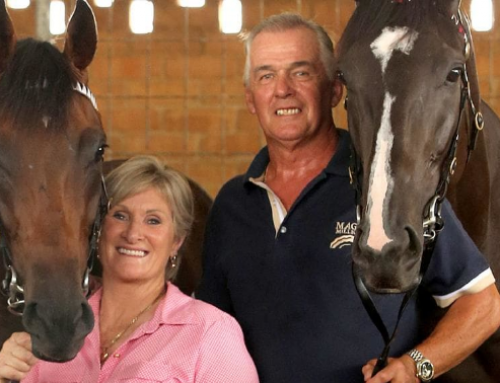 “I was worried about the inside gate but she was always travelling,” Hill said. “She just bulldozed through when the gap appeared but then she switched off and waited for them. Indelible Lass is a younger half-sister to Listed NZ Easter Cup winner Sir Singo (More Than Ready). 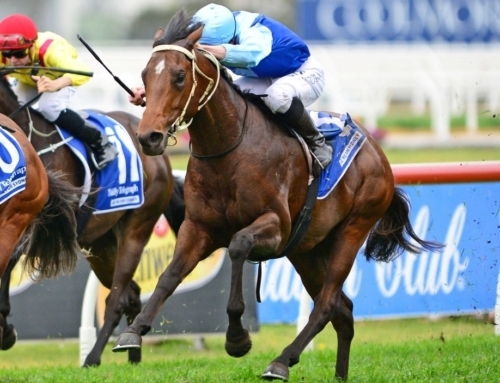 Their dam Indelible (Redoute’s Choice) won twice in Melbourne and was also Group 3 placed in the 2007 South Australian Oaks. Indelible is owned by Vinery partner Greg Perry and has an unraced All Too Hard 2yo colt named Ted Said with Mick Price and a yearling colt by Denman catalogued as Lot 545 by Vinery at the Inglis Classic Sale on February 13. 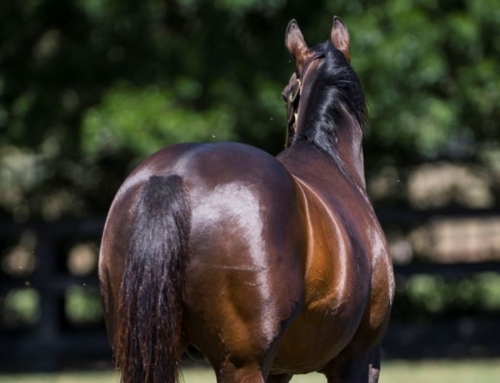 Pluck is on a roll with the winners of 18 races in Australia this season and all bar one are his first-crop three year-olds. The exception is Tony McEvoy’s brilliant Group 3 Maribyrnong Plate winner Aspect. 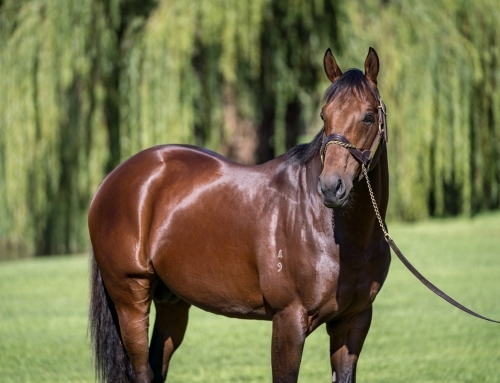 There have 4 winners (from 4 starters) from his first Australian-bred crop in New Zealand and another 3 in South Africa. 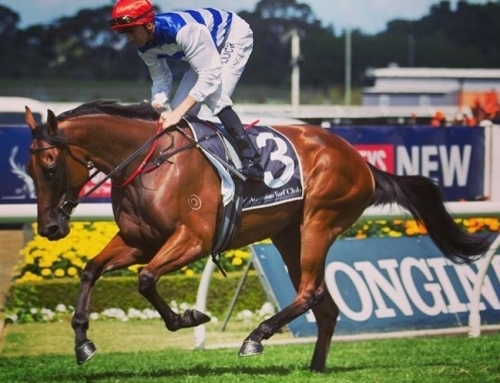 The Vinery sire’s 2yo filly Lucky Louie also earned black-type at Randwick and Flemington during the spring carnivals and his talented 3yo filly Life On The Wire was runner-up to Hot Dipped in the LR Tasmanian Guineas last Thursday. 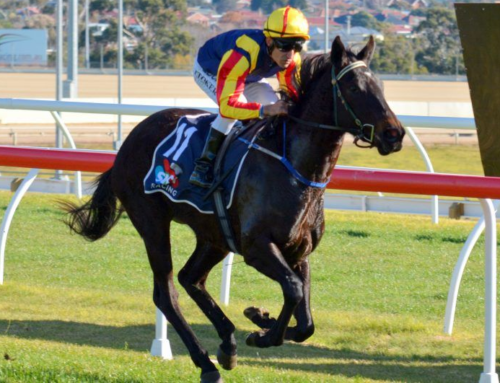 Pluck (More Than Ready) has two yearlings catalogued for the Gold Coast Magic Millions this week. Lot 927 is from a half-sister to Sydney stakes performer Bejewelled and Lot 956 is from a daughter of Zabeel stakes winner Diamond Hailey.